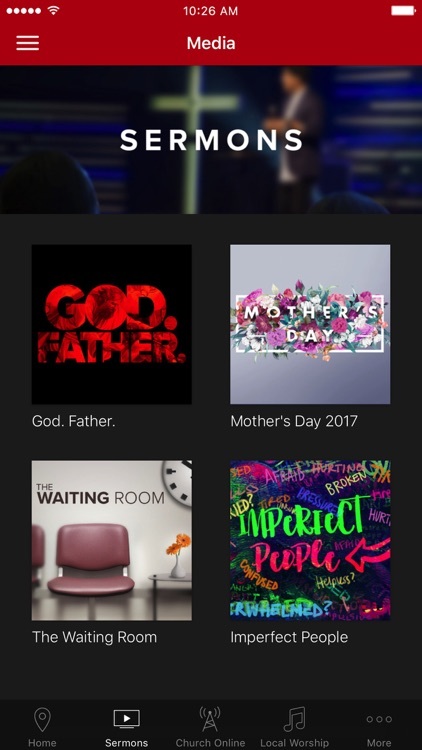 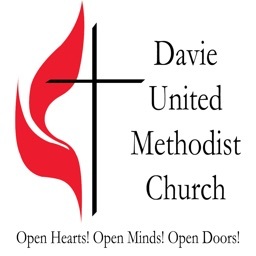 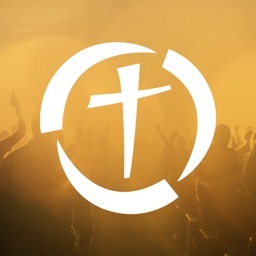 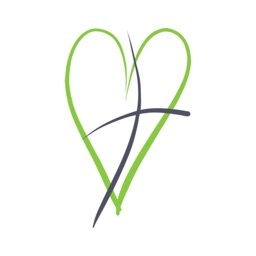 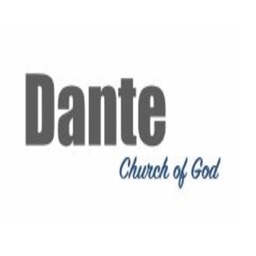 This app features content from Calvary Lighthouse UNITED - a multigenerational & multicultural church located in Davie, Florida that is the perfect place for imperfect people. 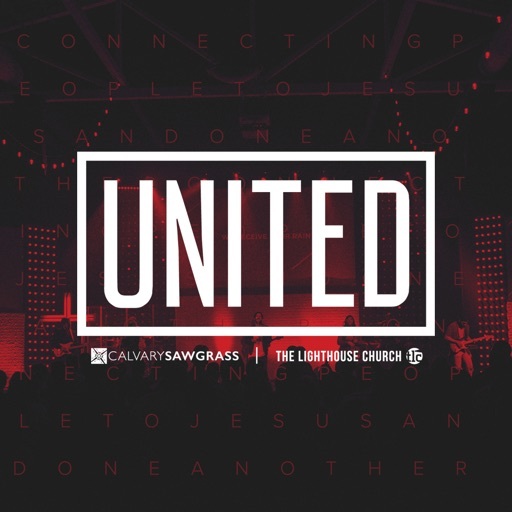 Calvary Lighthouse UNITED exists to connect people to Jesus and one another. 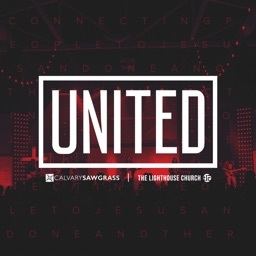 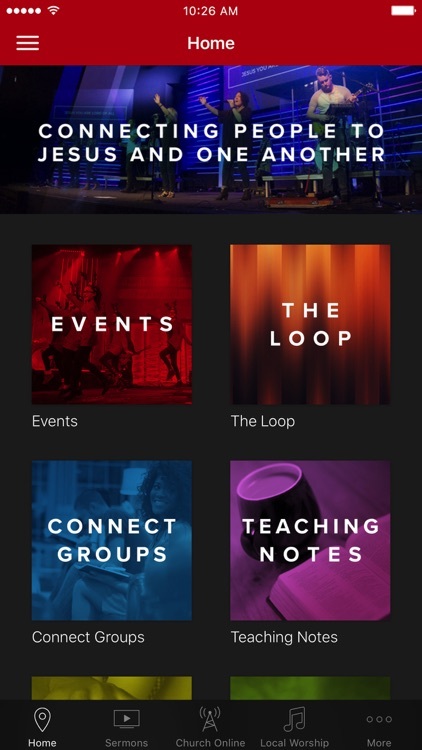 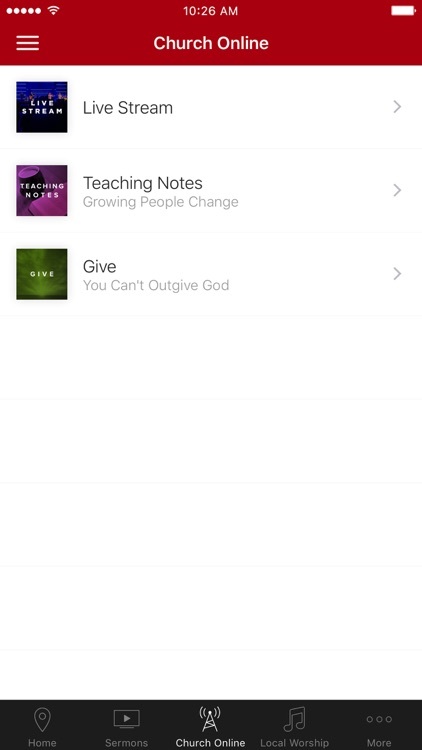 To help people in their journey with God, this app provides access to life-changing audio and video sermons, upcoming events, and relevant information about Calvary Lighthouse UNITED. 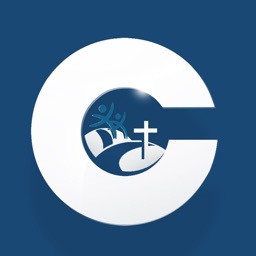 Additionally, you can share content with your friends and family via Twitter, Facebook and email.